Deep in her soul, she knew that was the last time she would see him. That it was the last memory she was going to have . . .
. . . of the only man she had ever loved. It’s always such a thrill to start a new series from an author who, for over a decade, has never stopped taking my breath away with the sheer elegance of her prose, or the depth and complexity of her storylines, and the sizzling new world she’s created for us did not disappoint in the slightest. 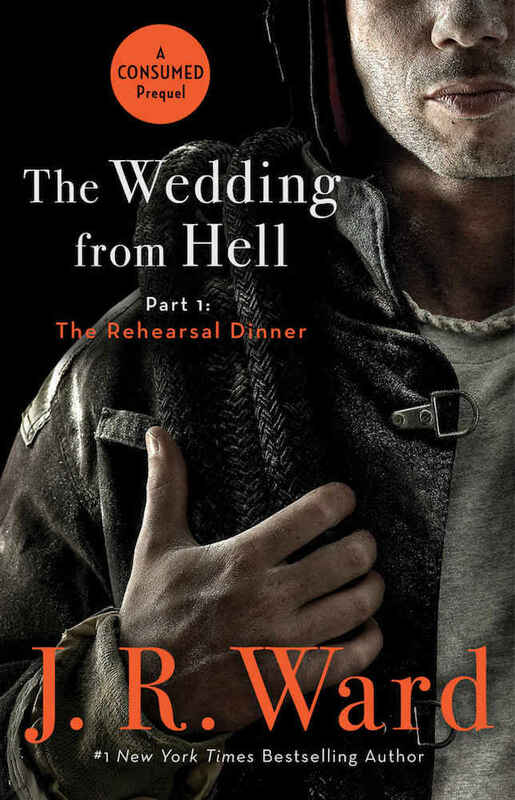 Part romance, part crime novel, this pacy, high-octane page-turner has everything we’ve come to expect from a J.R. Ward novel—a thick plot, suspense, a beautiful romance, well fleshed-out characters—and as we are pulled into the heroic and dangerous world of first responders, it almost feels like we’re watching an action blockbuster unfolding in our heads. The author writes with such intelligence and visual ferocity, there are times we can almost feel the heat of the flames, or smell the acrid smell of smoke, but it is the splendid love story in the midst of it all that glues the story together and keeps us on the edge of our seats until the very last page. What had just happened between them was rooted in the past, in ten months ago, in a fire that had long ago been extinguished, not even the embers burning. Anne Ashburn was born with firefighting instincts in her blood. All she ever wanted was to follow in her father’s footsteps and fight fires for a living, her tenacity and ambition propelling her into becoming the only female firefighter at her stationhouse, and one of the most respected ones, too. A consummate professional devoted to her job, Anne has also always tried not to mix business with pleasure, until a one-night stand with the department bad-boy changes everything. Danny McGuire never thought he had a type, but from the moment he laid eyes on Anne, he knew the straight-talking spitfire was exactly the kind of woman he could fall for. After their one night together, Danny hopes for more, but overwhelmed by the intensity of their connection, Anne flees the scene, determined to never let it happen again. He wanted memorable that lasted a lifetime. 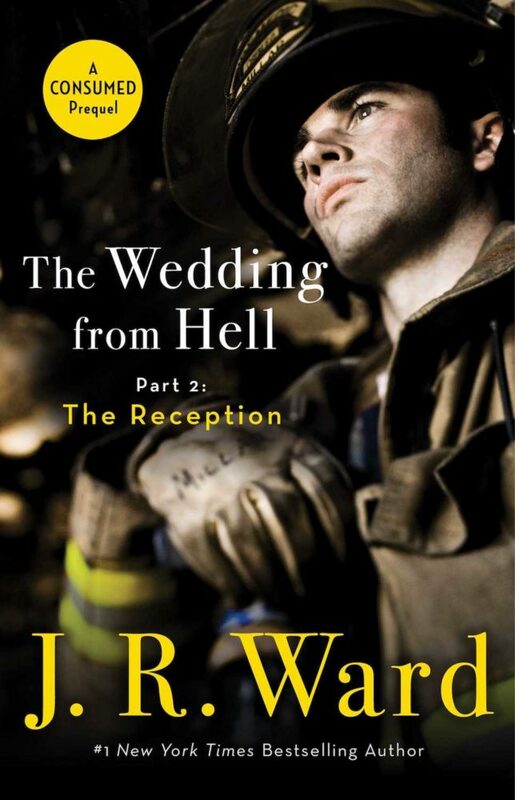 And then a warehouse fire suddenly changes Anne’s life forever, taking the only thing she’s ever cared for away from her—her career as a firefighter. Ten months later, we find Anne working as an arson investigator, trying hard to move forward rather than wallow in something she cannot change, while Danny keeps drowning in guilt over his role in Anne’s new reality. As they slowly begin to reconnect and heal one another, a series of suspicious fires around the city brings Anne closer and closer to a dangerous enemy, threatening to take even more from her, including her newly found happiness with Danny. But this time around, Anne will not let herself be caught off guard. I love nothing more than a complex, badass, gritty female character who refuses to wait for a knight in shining armour to save her, and Anne is a heroine like no other. Her entire character arc is the antithesis of female gender rolls and stereotypes, and it focuses on Anne drawing strength from within, rather than from a romantic counterpart or the relationship itself. She is independent, courageous, strong-minded, and unapologetically so. And Danny is her perfect match in every way. While every protective bone in his body makes him want to shield the woman he loves from peril, he never tries to clip her wings. He loves her patiently, selflessly, relentlessly, and every bit of it is a sight to behold. Sometimes strength rested not in resistance, but in the release of arms against a foe of one’s own creation. 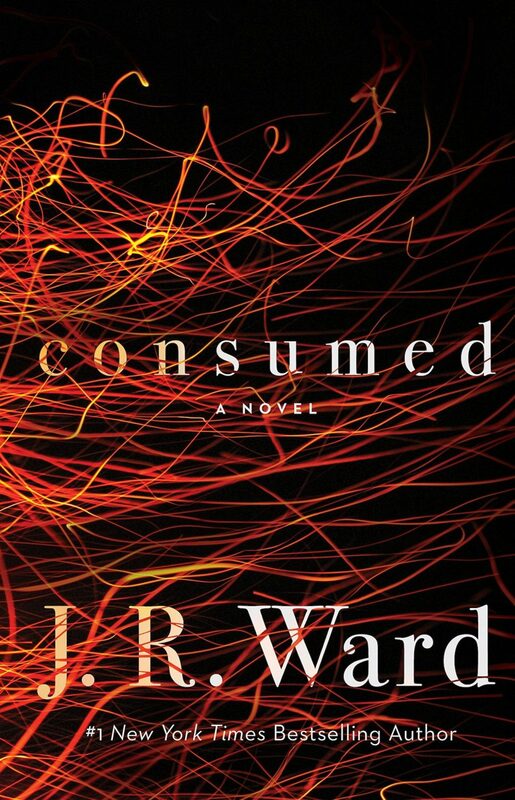 Powerful and inimitable, J.R. Ward’s writing is a marvel. She manages to pack in all the feelings and the intrigue and the suspense in one unputdownable package that was at times so shocking, I had to take a moment to catch my breath, but it left me feeling uplifted and craving for more. I cannot wait to see where the series might take us next.